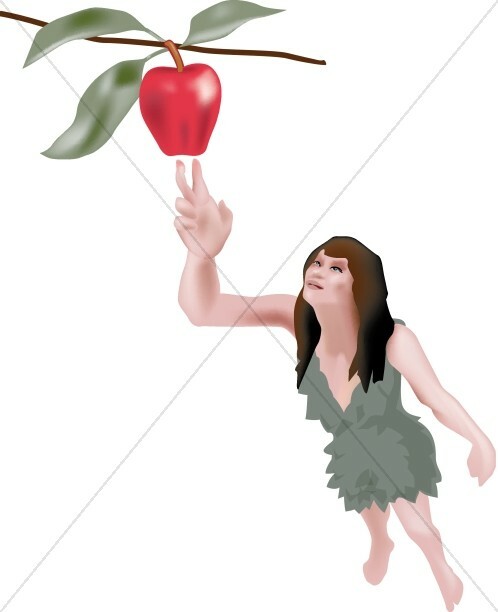 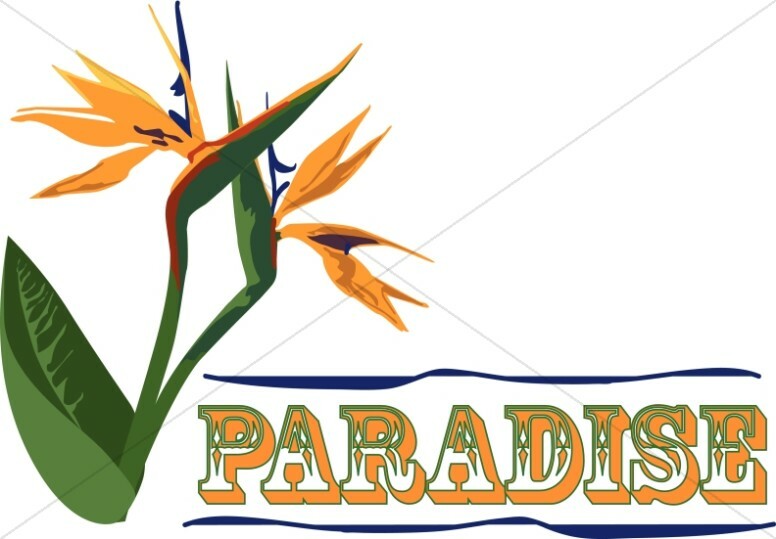 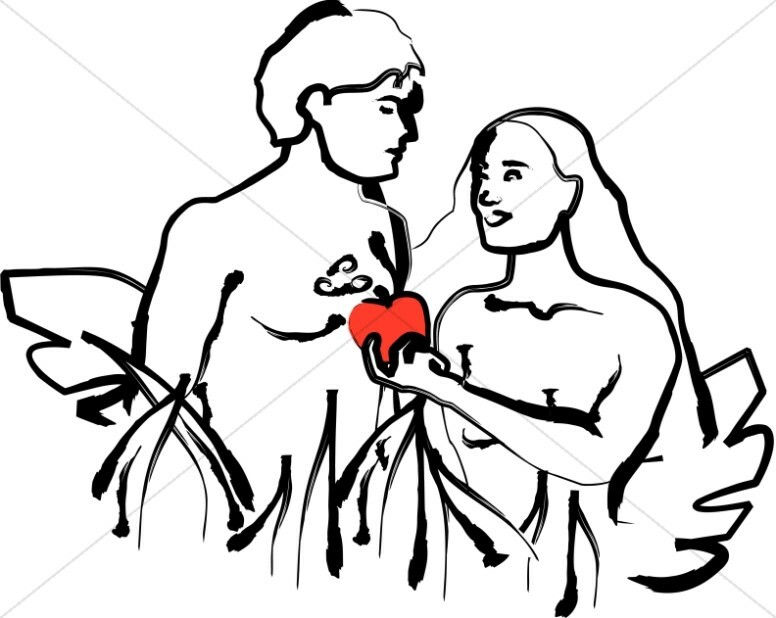 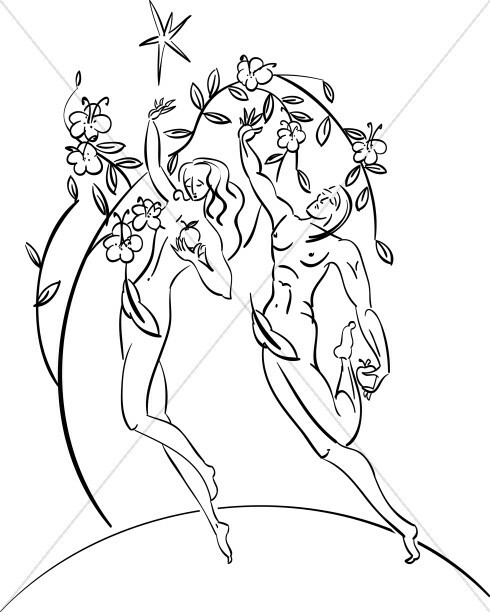 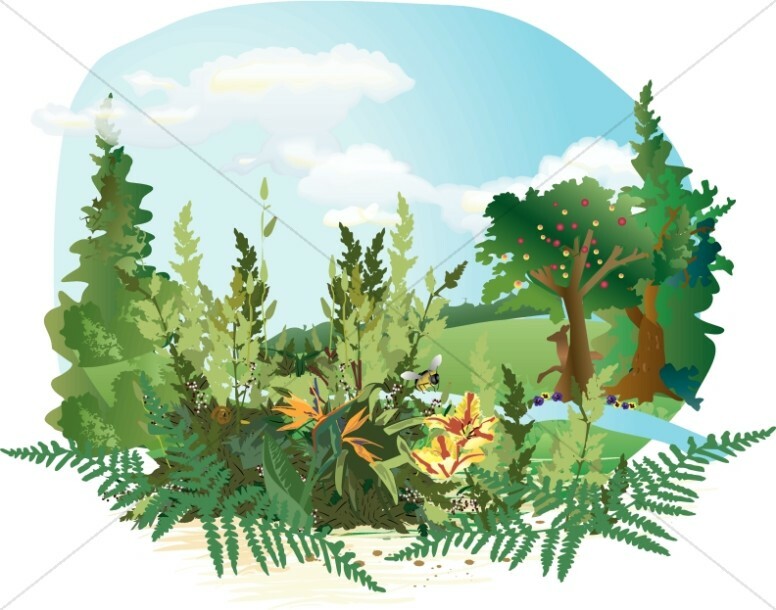 The Adam and Eve Clipart collection provides finely illustrated scenes from the Garden of Eden showing Adam and Eve and the Original Sin. 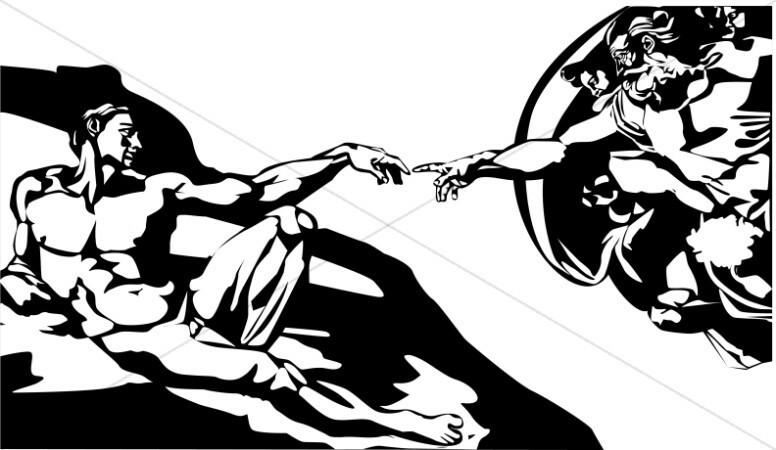 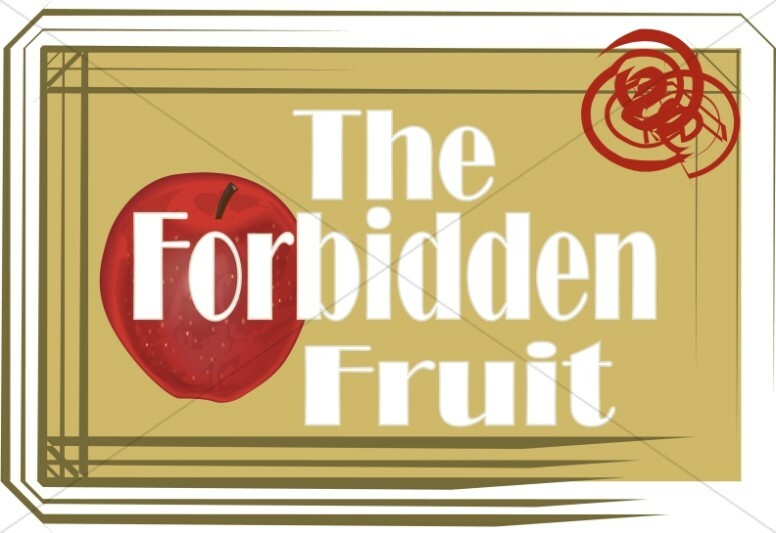 Use these images when exploring the subject of sin and the forbidden fruit. 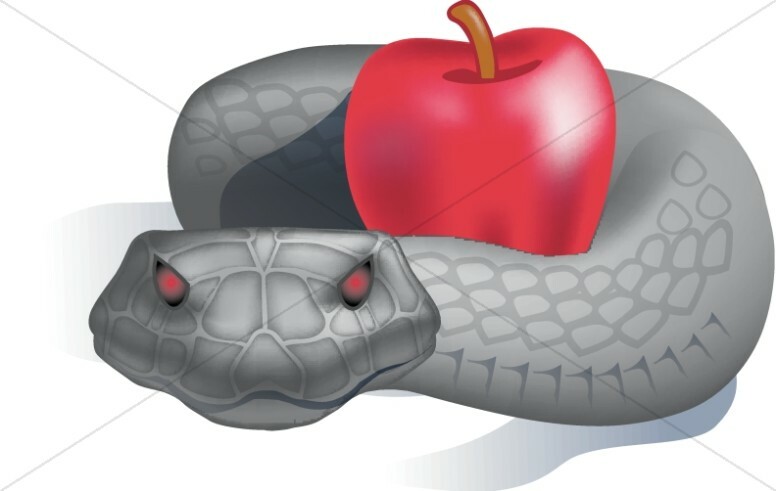 There are simple images of the Serpent coiled on an apple which are well suited for lessons on temptation and man's fall from grace.